Helping you get back to other important things. Payday Filing is here — are you ready? 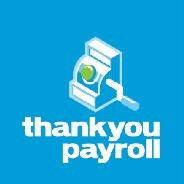 We’re excited to announce our latest product: Thankyou Payroll Employee App. Available on Google Play Store and Apple App Store now!